Speakers and monitors for recording studios. 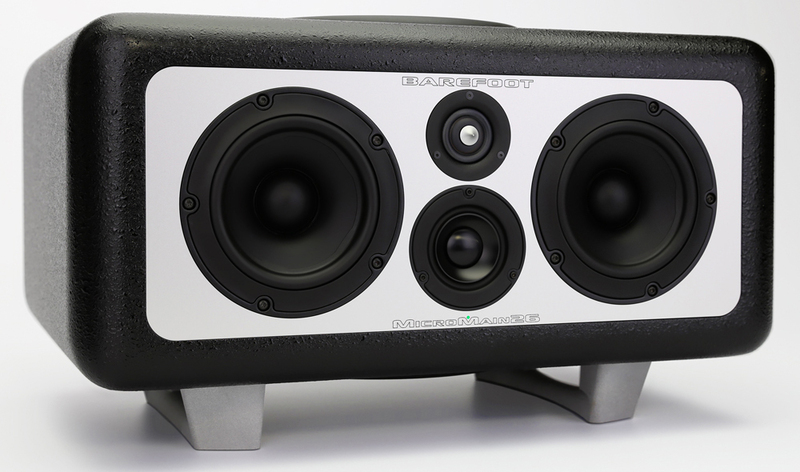 Ian Peterman worked directly with Barefoot Sound founder Thomas Barefoot to re-envision the then current product line. 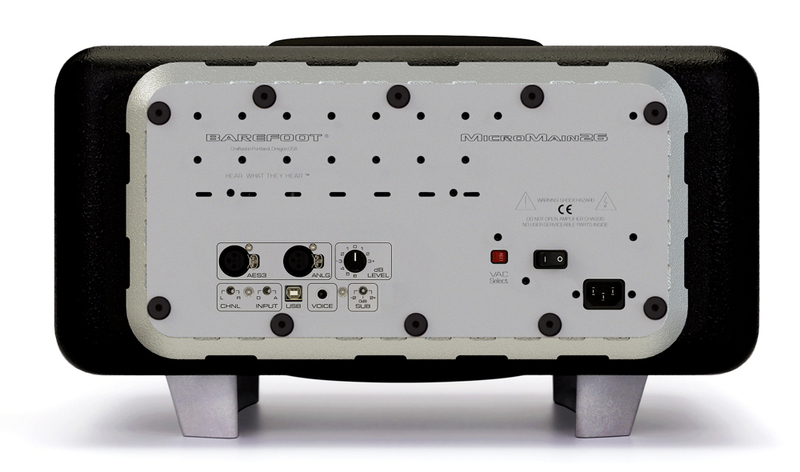 As a result, we were able to create a cleaner and more modern design while optimizing the products for manufacturing. 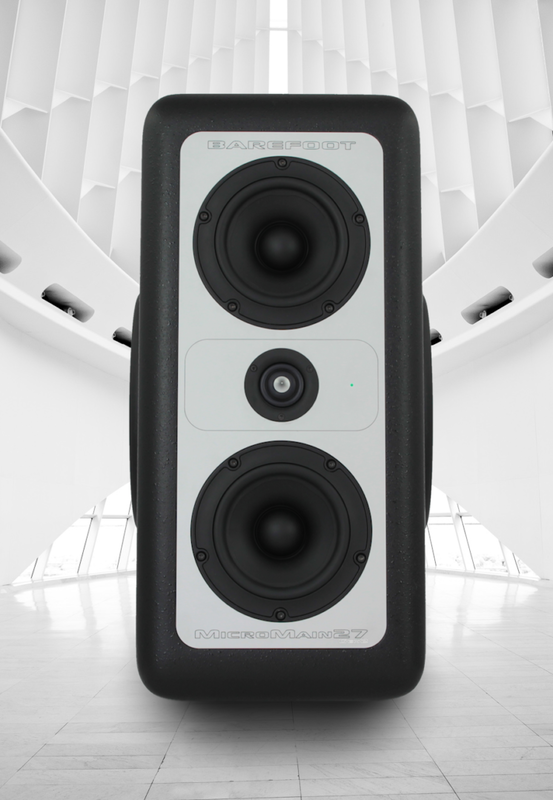 The first part of our work was to update both the MM27 and MM35 speakers. 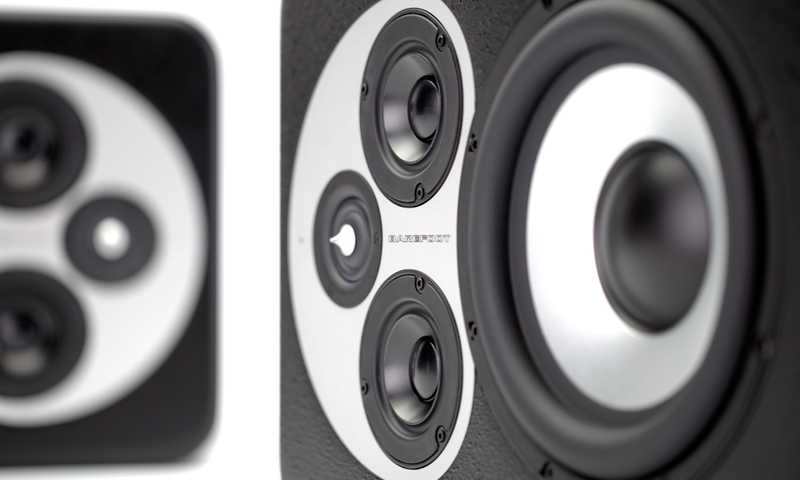 Because of the work we were able to create the Gen2’s with improvements both in sound quality and manufacturing. Product improvement for the user was the primary goal of the project. 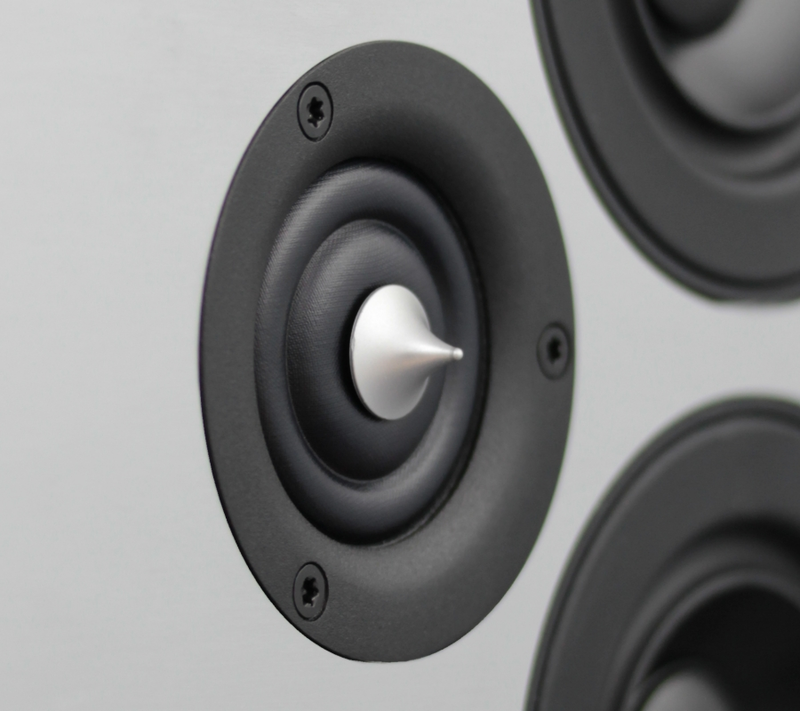 Because of this, we rethought every component of the speakers, going through several concepts and updating the mechanical and acoustical design of the speakers. Through many iterations we refined the products until they were ready for production and the final production could begin. Several challenges arose through this project. The first was supplier changes, some needed to be replaced and additional ones found. Because of this we took the opportunity to optimize the entire supply chain through the design process. The new vendors were able to provide the parts needed and handle the increased production volume goals. A second challenge that came up was the production line. The entire production line had to be redesigned and changed to both speed up production to handle the new volume as well as work with the new design. Because repairs also happened on the line, backwards compatibility was also required when making changes to the production line. Documentation was a huge part of making the line more efficient, which we implemented. The vision was from Thomas Barefoot. We were the execution and guiding hand in bringing that vision to reality. Because of this, we worked on many different concept projects, not all of which went to production. True collaboration was at the core of the entire project. The design changing with almost every meeting and as a result kept us on our toes and excited about it. Without this constant and productive communication this project would have never come about. 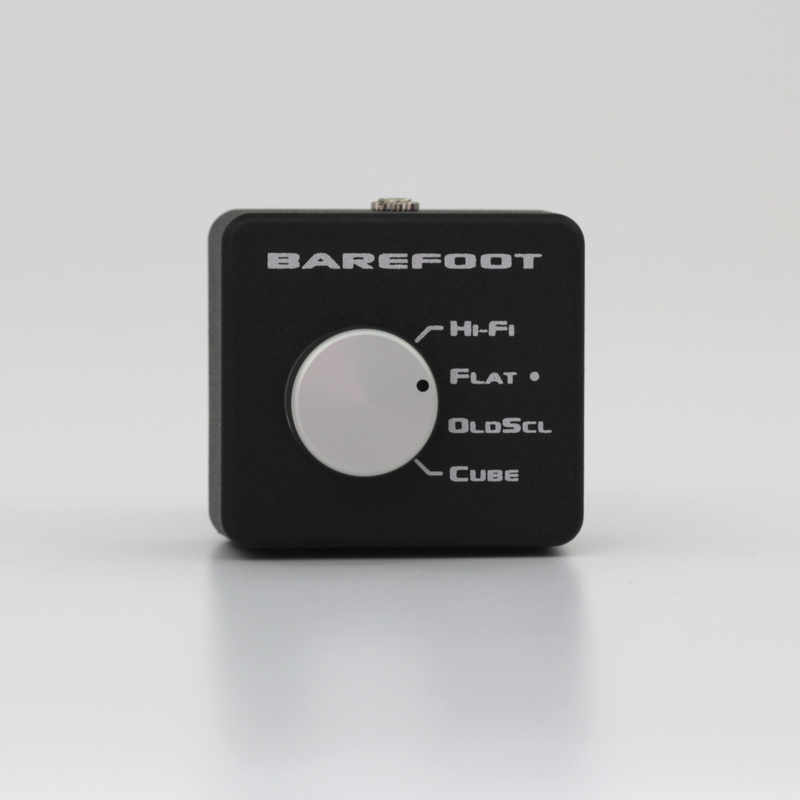 As a result, we continue to work with Barefoot on new projects. 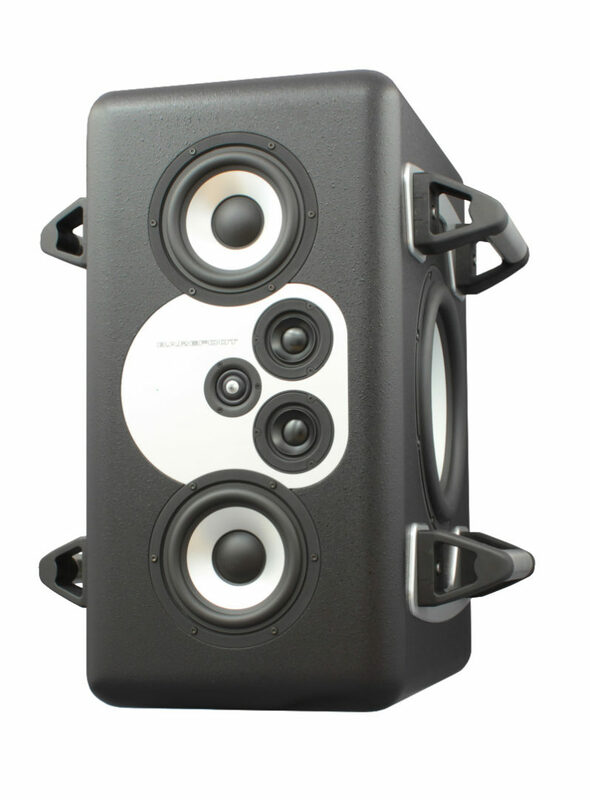 In addition to creating the updated products, we developed several new products for Barefoot Sound. 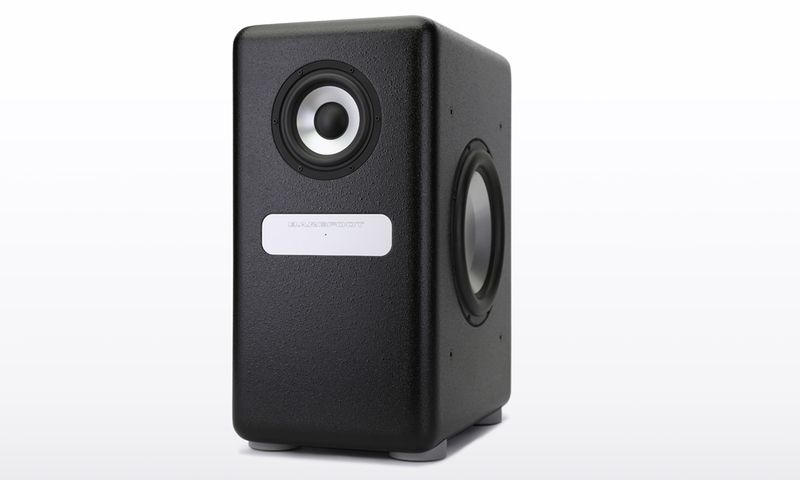 The MM12, MM12 stack, MM12 sub, MM45, MM26, control box products were all created as a result of the first two speaker’s success. 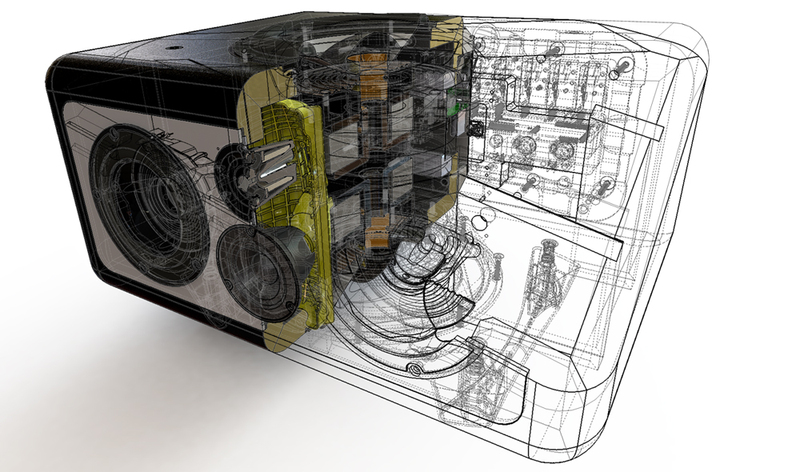 Because of this we were involved providing concept sketches, CAD modeling, and DFM (Design for Manufacturing). We also sourced manufacturers and prototyping, created marketing material in the form of renderings, etc, and worked with the production line to make sure it all came together ready for the customer. Because of this we were able to also redesign and improve the packaging for all products. There are amazing products that are still hanging in the concept world that aren’t out yet, and we’re excited for when they do.